Agoraphobia keeps its victims anxious and often alone. But a fear of public spaces doesn’t necessarily mean agoraphobes won’t make an impact on public life. Mental illness does not discriminate. No matter your achievements or upbringing, the course of your life can be forever changed by “abnormal” amounts of chemicals in your brain. 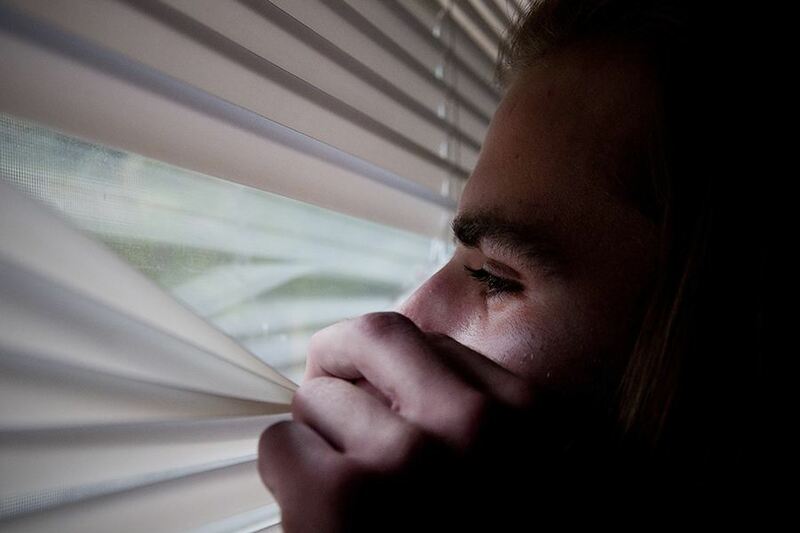 Agoraphobia is perhaps one of the most debilitating and curious mental illnesses of them all. Literally meaning “fear of the market,” it is medically defined as the avoidance of situations that a person fears may trigger a panic attack, such as leaving the home or being in a crowd. It might seem that such a crippling disease would prevent someone from making their mark on the pages of history, but, as you will come to read, a fear of public spaces does not necessarily prevent one from shaping public life. Proust was a French writer whose best-known work, In Search of Lost Time, or Remembrance of Things Past, was a seven-part, 3,000-page novel about aging, art, society, and love. He wrote it in 13 years, averaging 230 pages per year — a respectable pace for any author. While Proust’s works are relatively well known, the conditions that helped yield them are considerably less so. The author confined his writing space to one room at 102 boulevard Haussmann, which he had cork-lined in an attempt to soundproof it. He also used thick curtains to keep out light and outside air, and mainly wrote at night while in bed, sequestering himself even more. In fact, it has been said that Proust spent 90 percent of his life in bed. This points directly to one of agoraphobia’s symptoms: the need for control. Those living with the condition will often require high levels of predictability in their lives and power over their environments and circumstances. 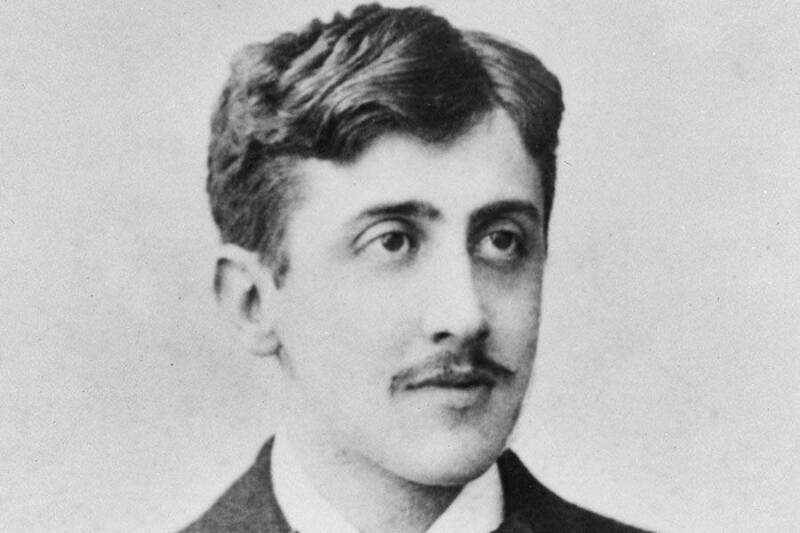 While Proust sought to control his surroundings his entire life, he would be unable to govern the ways his work shaped the literary canon. Proust’s novel has been called “the definitive modern novel,” impacting such authors as Virginia Woolf, and attesting to the power of creativity to overcome fear. 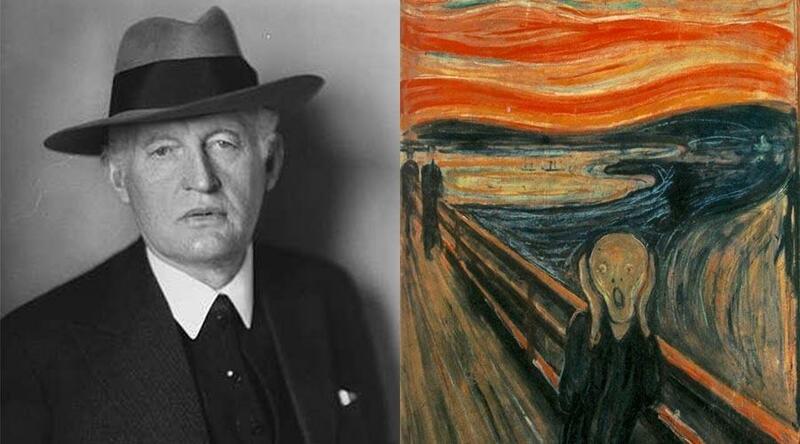 Edvard Munch and his famous work, The ScreamWikimedia Commons . Building upon the tenets of Symbolism and influencing German Expressionism, some say the the Norwegian painter’s most famous painting, The Scream, symbolizes his own experiences with panic and agoraphobia. Munch’s fear of public spaces may have stemmed from the loss of his mother early on in childhood. At age five, Munch watched his mother die of tuberculosis, and just nine years later his sister succumbed to the same disease. He struggled with agoraphobia (as well as periodic alcoholism, schizophrenic episodes, and influenza) for most of his life, which ultimately resulted in hospitalization. After that, Munch spent his last 35 years in solitude, avoiding company and devoting himself solely to his work. His dedication to isolation was so complete that he found it difficult to keep housekeepers, as they didn’t like that he refused to speak to them. He died in 1944, presumably as alone as he was in life. His agoraphobic masterpiece, The Scream, was auctioned in 2012 for a record-breaking $119 million, testifying to his enormous talent and enduring influence.